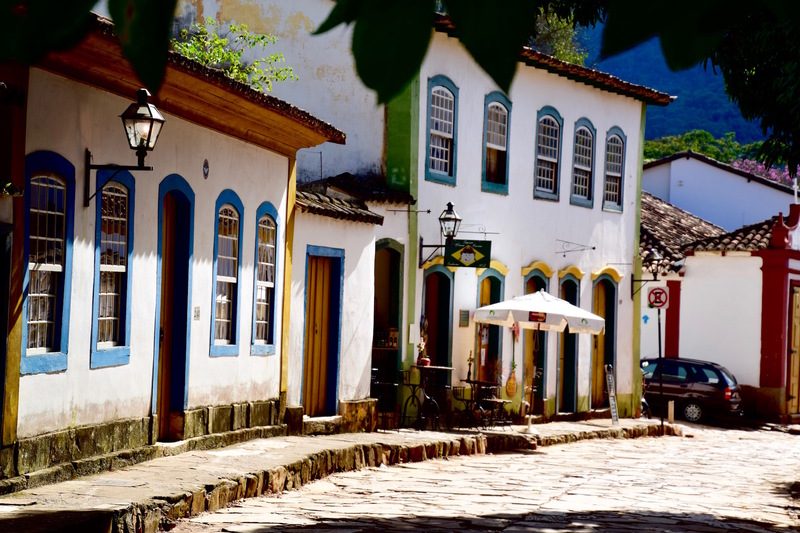 Minas Gerais, a state in the north of Southeastern Brazil, is normally underrated tourism wise losing visitors to its neighbours states Rio de Janeiro and São Paulo. 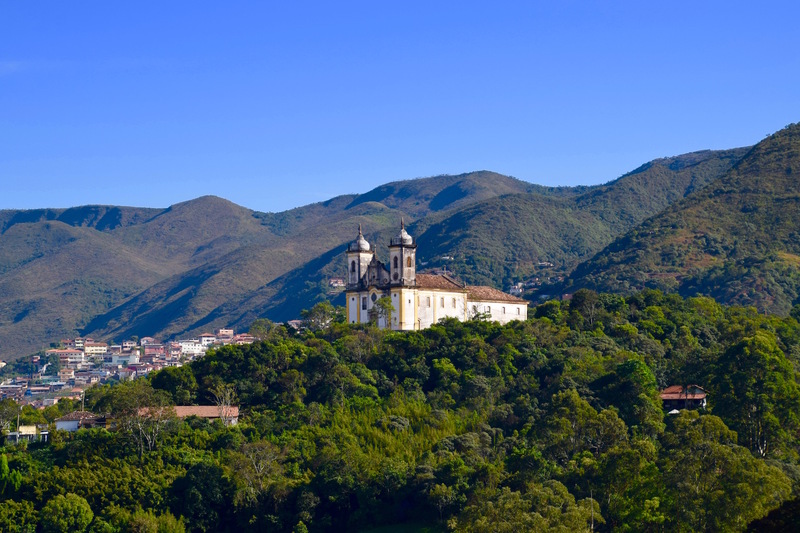 But the state has a lot to offer to travellers, from historic cities and natural parks to authentic gastronomy. 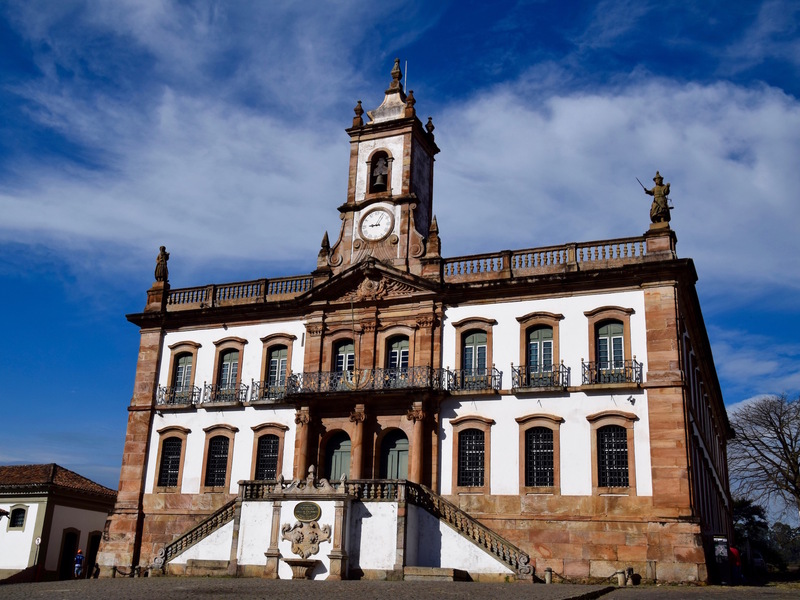 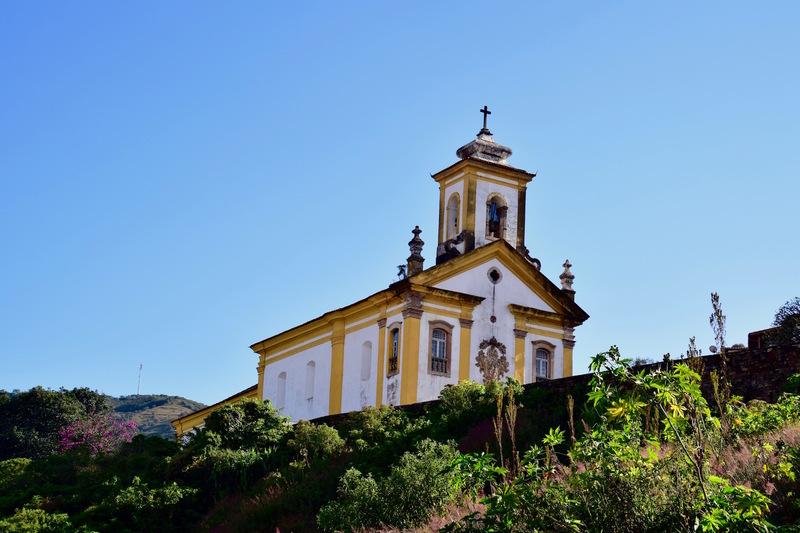 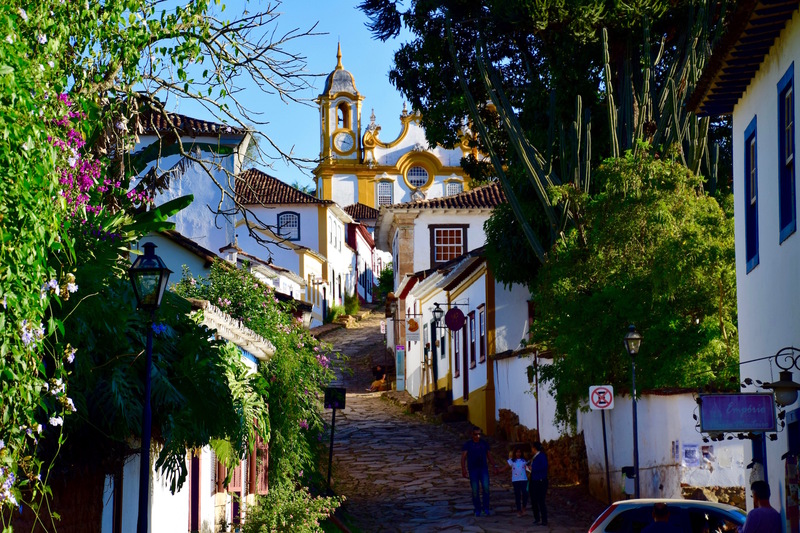 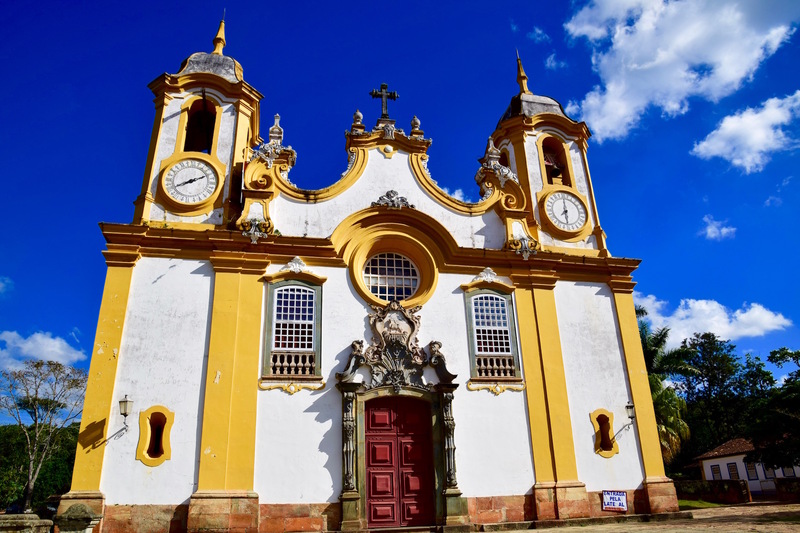 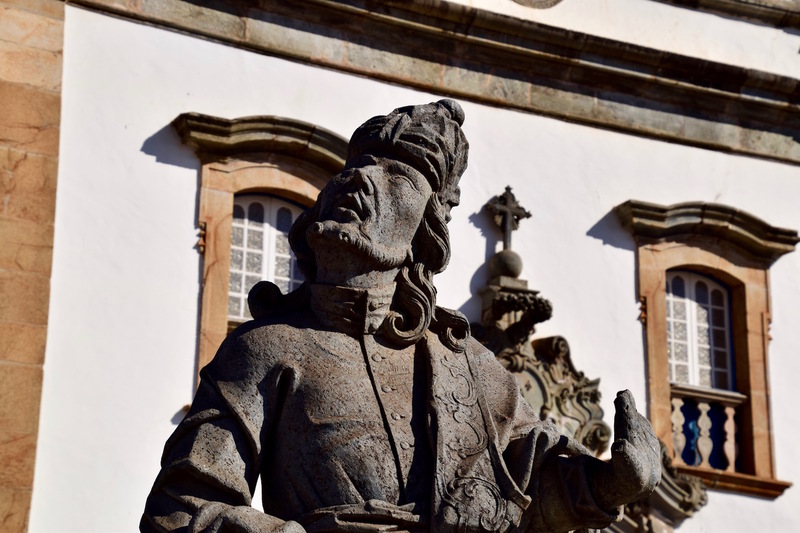 The “Circuito de Cidades Históricas” or Historic Cities Circuit counts with fifteen historic cities and we visited three of them: Ouro Preto, Congonhas do Campo and Tiradentes. 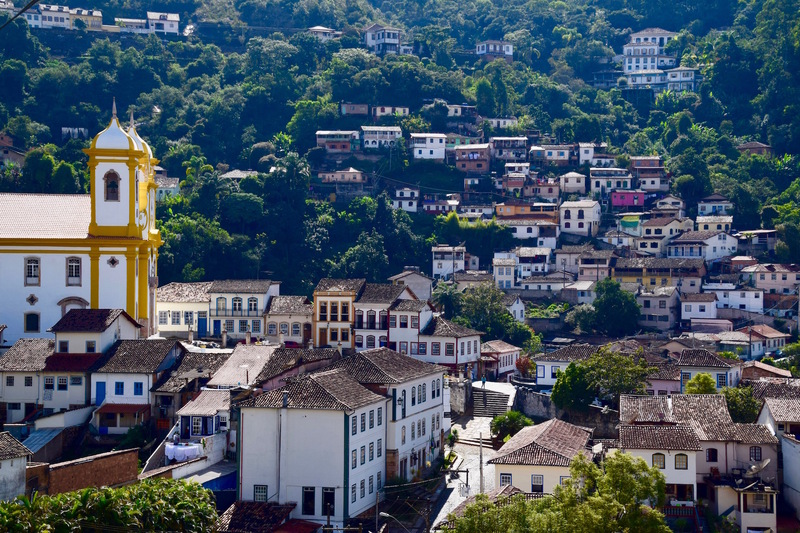 Ouro Preto was designated a World Heritage Site by UNESCO and there you can contemplate outstanding Baroque architecture. 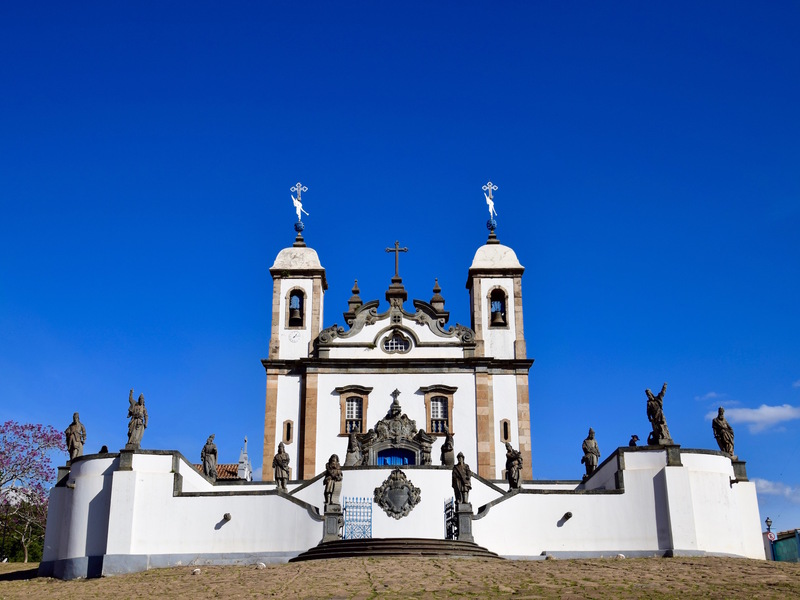 In Congonhas do Campo, visit the impressive Santuário do Bom Jesus do Matosinhos, also named a World Heritage Site by UNESCO. 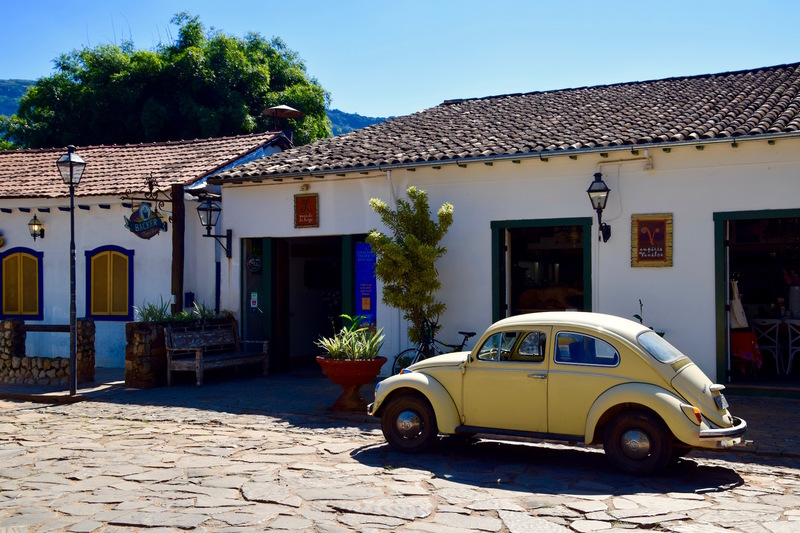 Finally, in Tiradentes, we indulged ourselves in the culinary goldmine of Minas Gerais. 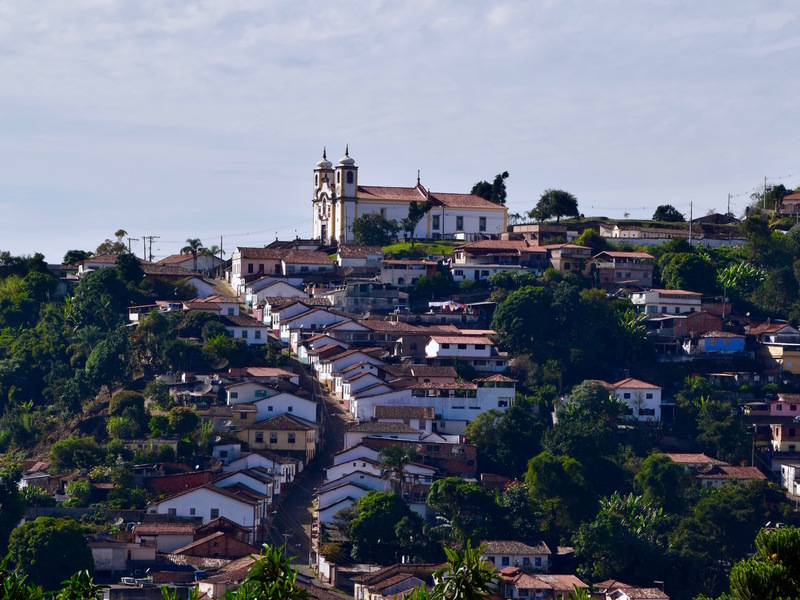 Those charming cities are easily accessible by car from Minas Gerais’ main airport in its capital Belo Horizonte.